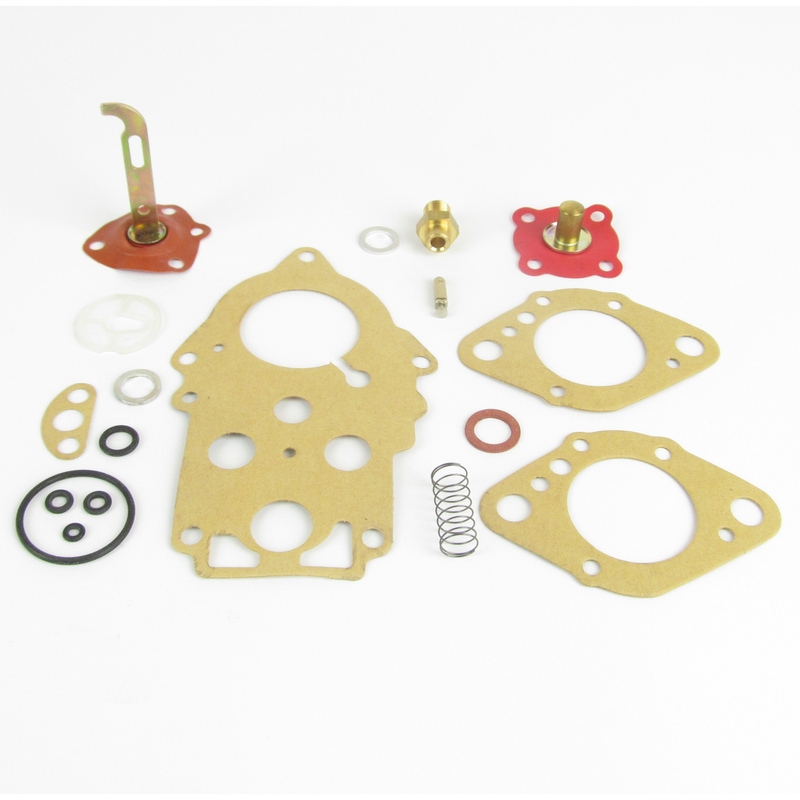 Part number: FRDAKIT Categories: FRDA FRDB FRDC FRG FRPA parts, Service kits & Gaskets sets. Tags: FRDA, Gaskets, kit, seals, Service. 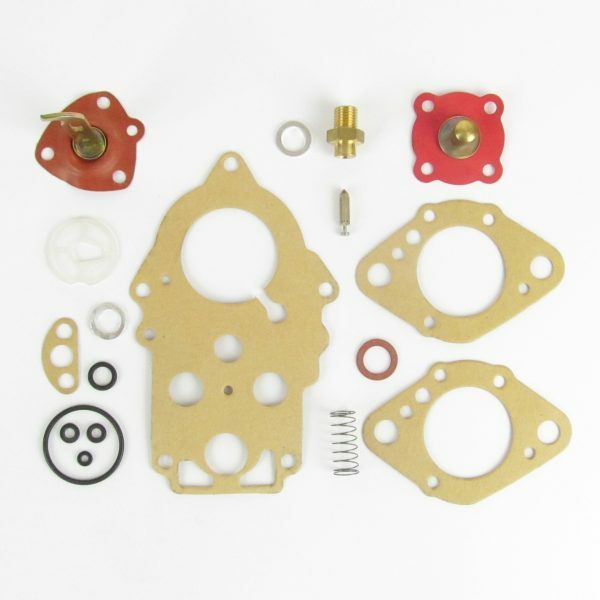 Service kit for use on Dell’orto FRDA 32 – 36 carburettors.